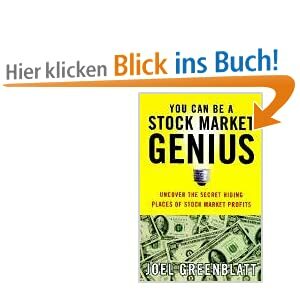 Core Value – Westag and Getalit: Reversion to the mean ? wug3Another of my “core value” holdings is Westag und Getalit, a German based manufacturer of building materials and suplies. Mostly, they produce doors, panels and other wood products. When we started the portfolio, we chose Westag because it was a “cheap” stock (single digit P/E) with almost no debt. One stock which has been popping in and out of the Magic Sixes Screen several times is the Finish Paper Company UPM Kymmene. Market Cap is 4.4 bn, there are no majority shareholders. The stock is fairly liquid. Debt: Net debt per share is relatively high at ~7.1 EUR per share, however with ~2.5 EUR trailing 12M EBITDA per share, total EV/EBITDA at ~6.8 looks OK.
Free cashflow: Free cashflow is positive as far as I can look back (1999). In this case, the result looks quite good. UPM seems to generate much higher free cashflows than earnings (137%). Also 86% of Earnings have been distributed to shareholders via dividends and the company has significantly reduced debt until 2010. First summary after this “Quick check”: From a “semi mechanical” point of view, the stock might be a interesting Contrarian investment, so it makes sense to more deeply research the company.